The Maya Kitchen once again shared some recipes and this time, we're going French. 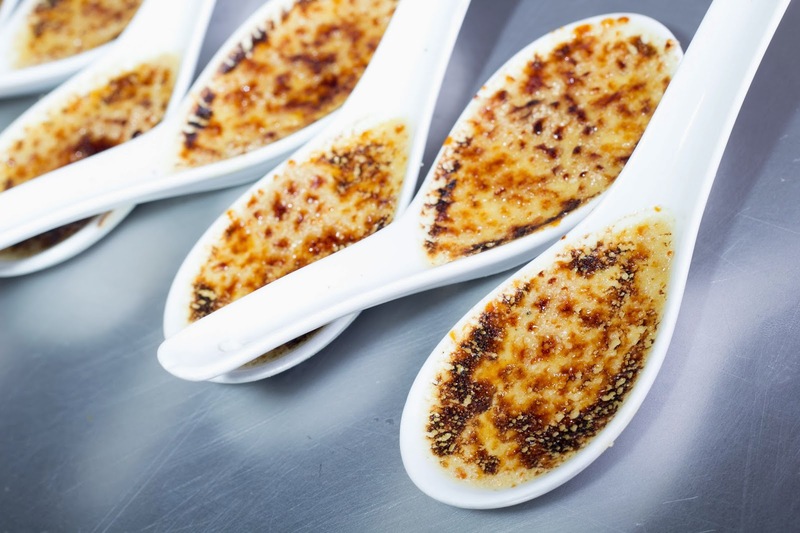 Chef Patrice Freusion of Society Lounge recently demonstrated how to prepare Foie Gras Creme Brulee and I'm sharing it here. Place mixture in a blender and blend until creamy. Add egg yolks and blend again until smooth. Pour mixture into 6 small baking ramekins.